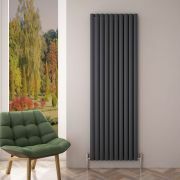 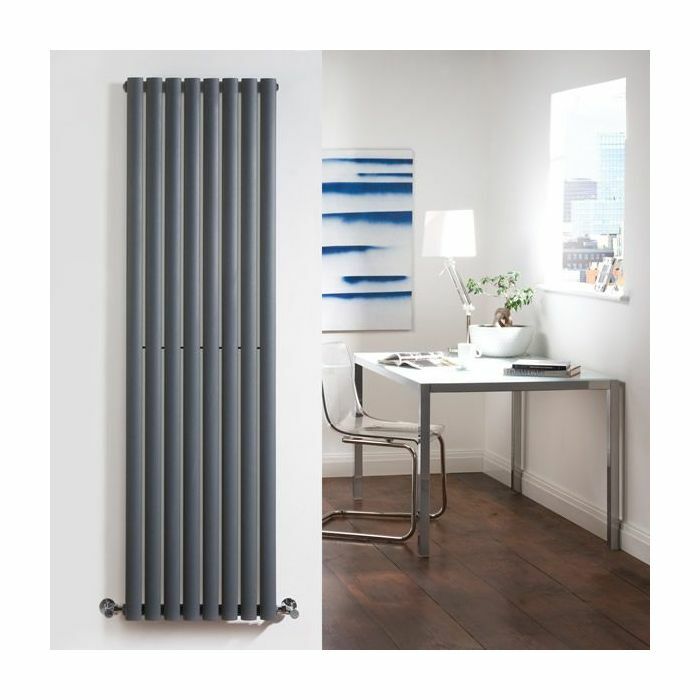 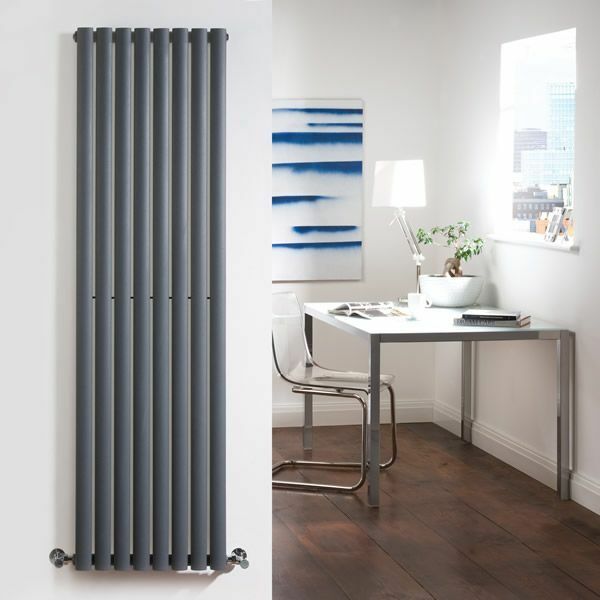 Revive - Anthracite Vertical Single-Panel Designer Radiator - 70" x 18.5"
This striking designer radiator, in a fashionable anthracite finish (RAL7016), boasts an impressive heat output of 1,189 Watts (4,057 BTUs), ensuring that your room is heated quickly and efficiently. 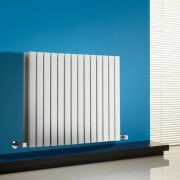 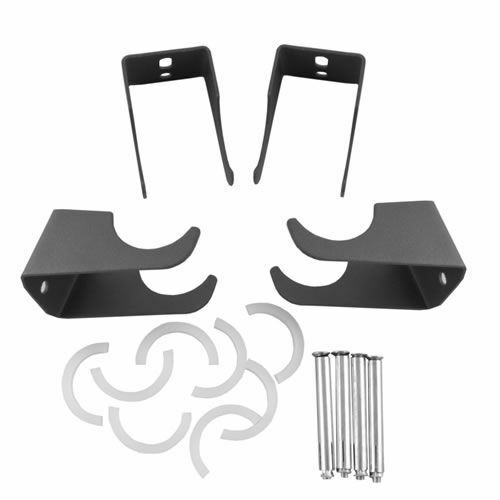 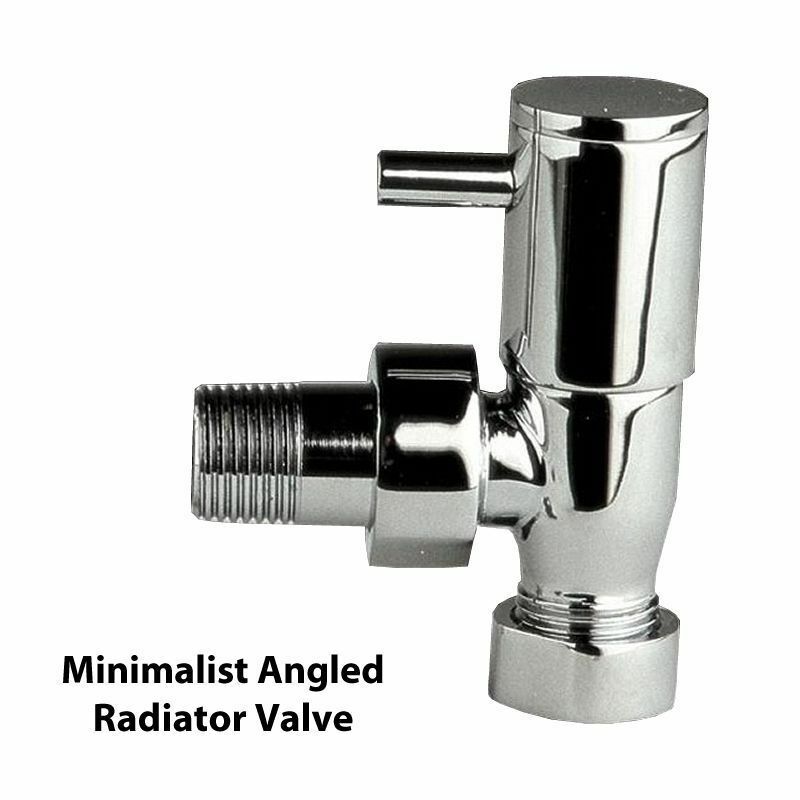 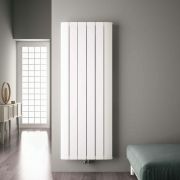 With eight vertical oval columns bringing a touch of style to any living space, this modern classic connects directly into your domestic central heating system via the angled radiator valves included and is supplied complete with a fixing pack. 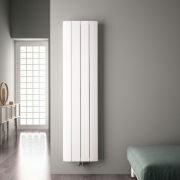 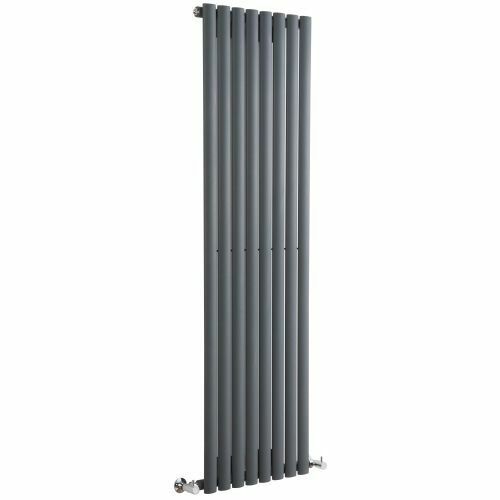 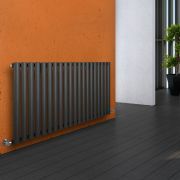 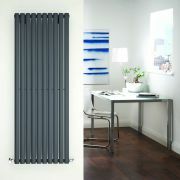 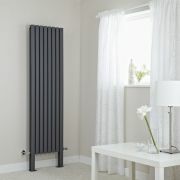 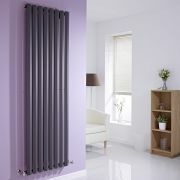 Luxury Anthracite Vertical Single Designer Radiator 70" x 18.5"
Buy now, to transform your living space, at an affordable price. 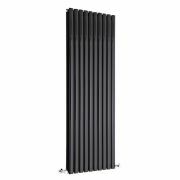 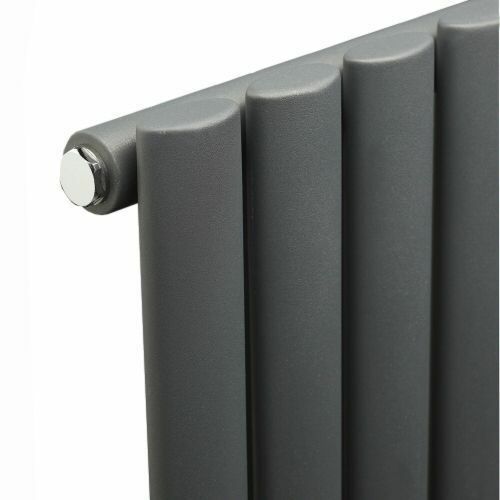 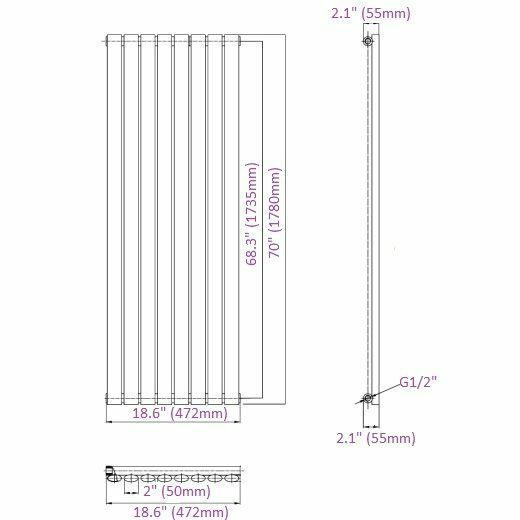 Revive - Anthracite Vertical Single-Panel Designer Radiator - 63" x 23.25"
Revive - Black Vertical Double-Panel Designer Radiator - 63" x 23.25"
Revive Plus - Anthracite Vertical Double-Panel Designer Radiator - 70.75" x 18.5"
You're reviewing:Revive - Anthracite Vertical Single-Panel Designer Radiator - 70" x 18.5"